How Is The Dock Transferred To The New Owner At Closing? Under these guidelines, the power company processes the transfer of the dock permit (if applicable) separately from the closing of the real estate itself. 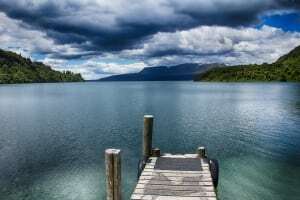 Though the dock or boathouse is owned by the property owner, it is technically on property that is managed by the power company (the lake). The power company wants to be sure that no significant changes to the structure have been made by the property owner since the dock was last inspected. If the dock was originally constructed under a permit, it should have been inspected at that time. There would usually have been no reason to inspect the structure since. If the dock is now inspected as part of the transfer, and it is discovered that changes have been made that render it currently non-compliant, the power company may choose to not transfer the dock (usage) permit until the issues are resolved. Docks that were built prior to the requirement for a dock permit (April 2000) are not generally under the requirement of this inspection at transfer. How could this play out as a practical matter? Let’s say that the owner of a property with a permitted dock decides to add a floater to their dock without obtaining a new permit. Assuming this floater would not violate the current size limit or setback requirements, according to my understanding, if APCO discovers this when they inspect the dock for the transfer, they would likely make the owner apply for a permit and have it approved prior to allowing the dock permit transfer. If it violates the current size or setback limits, the floater would not be permitted and it would need to be dismantled prior to APCO transferring the dock occupancy and use permit to the new owner. Or let’s say the owner of a dock with an original enclosed room of 70 square feet expanded the room by 30 square feet without a permit. 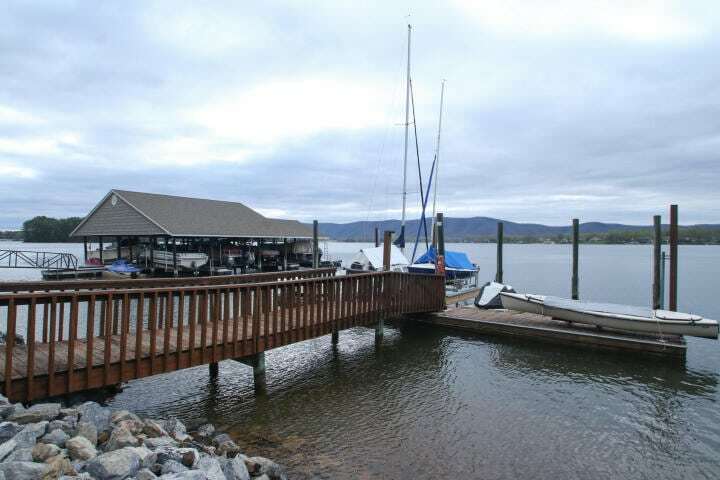 In this case, since the total enclosed area is now out of compliance with current regulations, the power company could force the owner to dismantle the additional area to bring the dock back into compliance before transferring the permit to the new owner. If you need more information or are unsure how these issues will play out in your situation, consult your real estate professional or contact AEP at (540) 489-2540 or http://www.smithmtn.com/ShorelineMgmt/Forms.aspx.